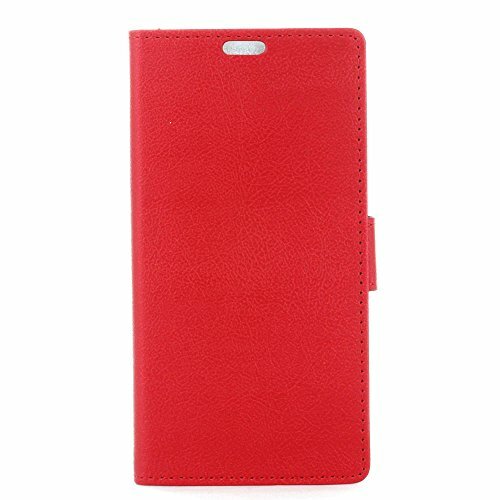 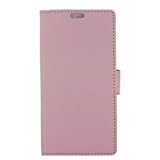 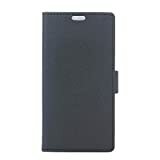 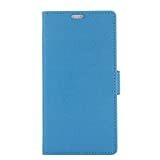 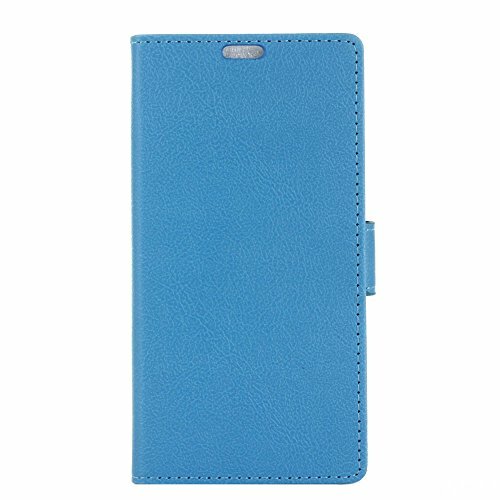 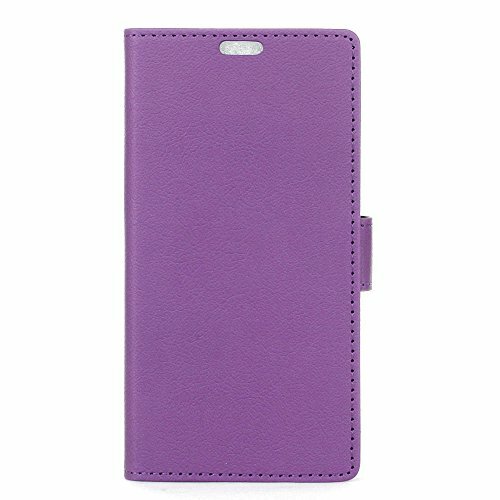 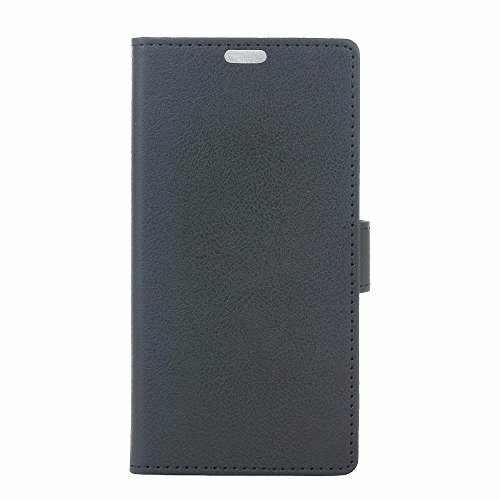 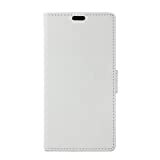 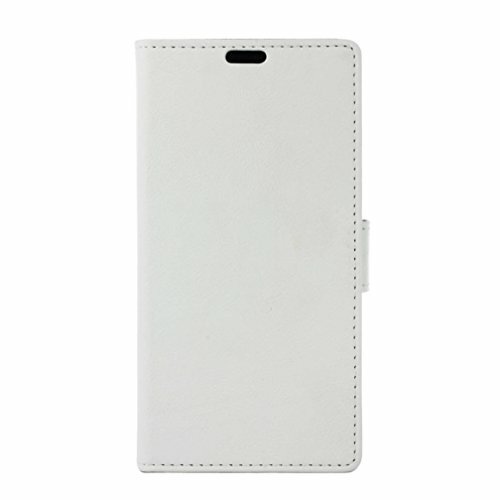 Durable PU leather and inside hose silicone case cover, provide maximum protection for your phone from shock and dust. 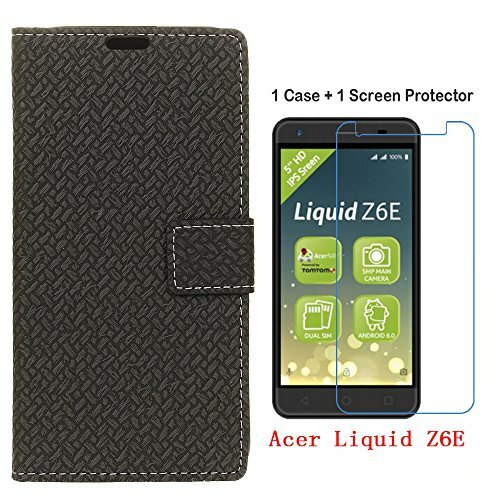 Magnetic button design, your phone will be closed firmly, to protect the screen of your phone from scratches. 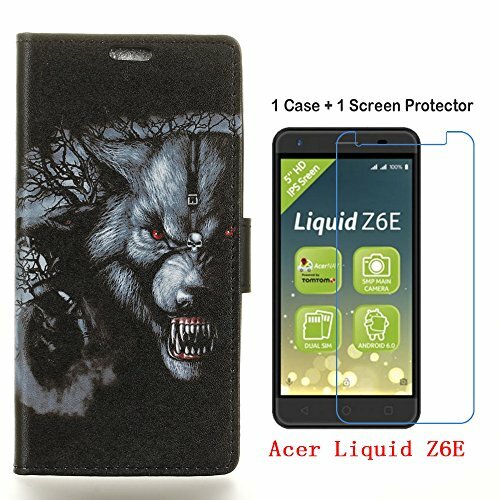 Precise suit for all ports, controls, sensors and cameras. 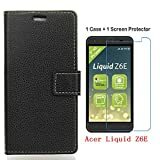 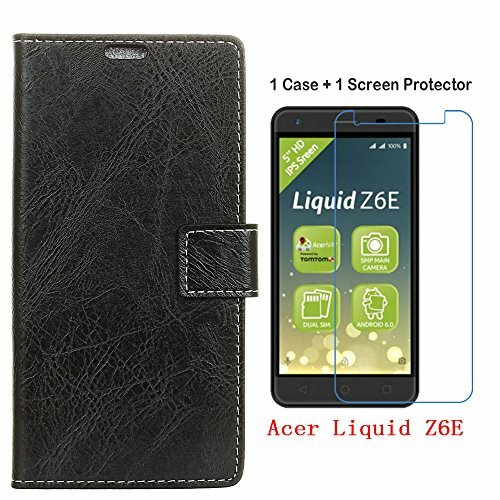 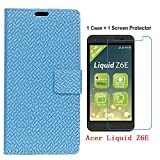 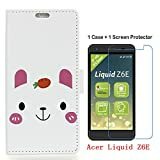 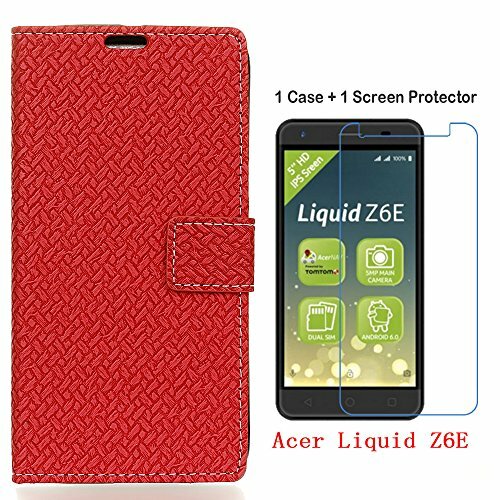 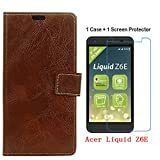 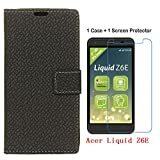 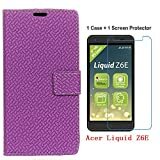 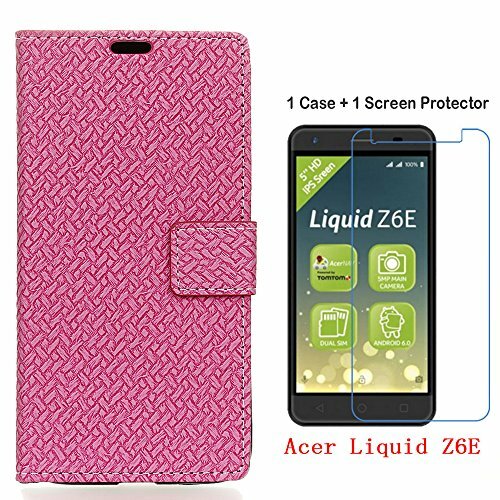 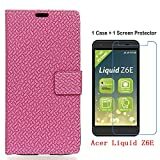 Specifically fit Acer Liquid Z6E,1Case+1Glass Screen Protector.